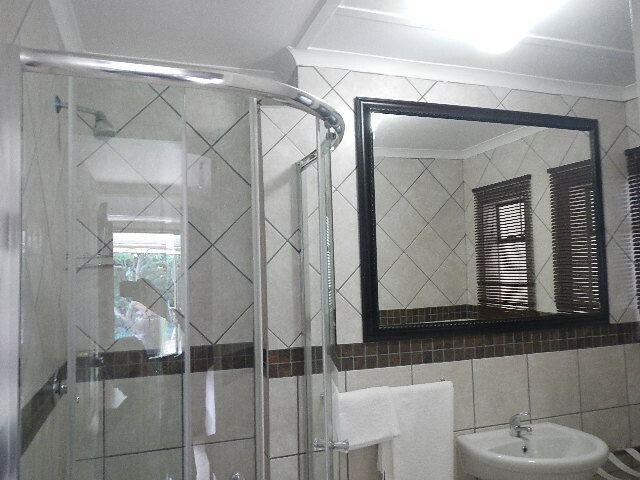 We spoke English and Afrikaans. 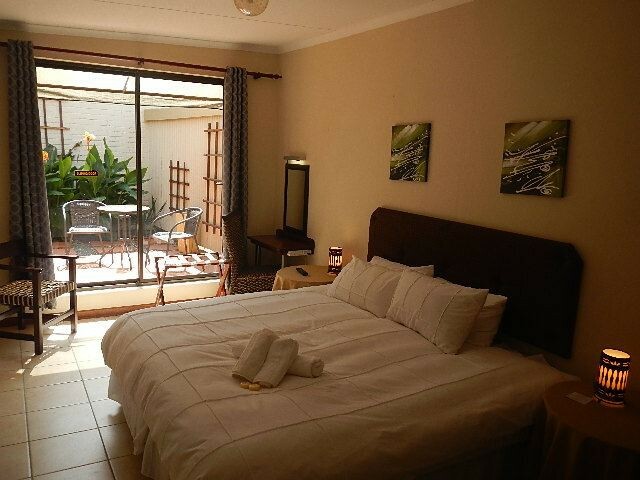 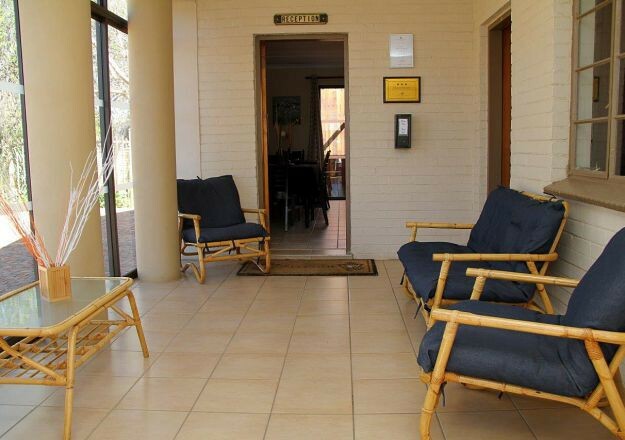 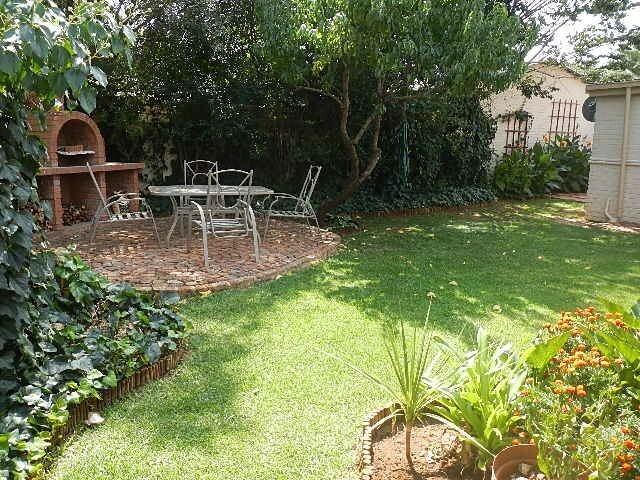 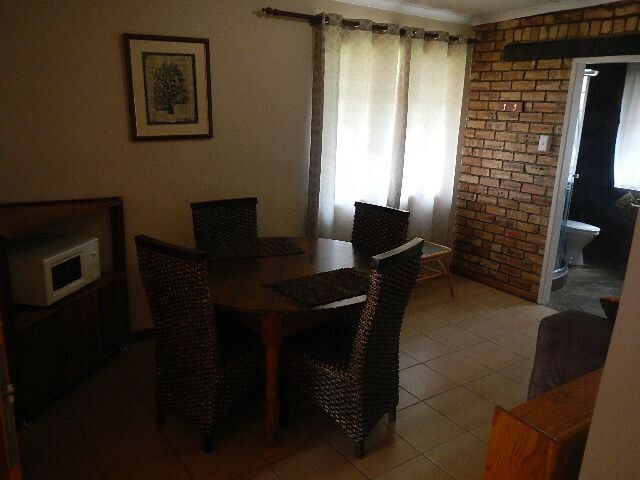 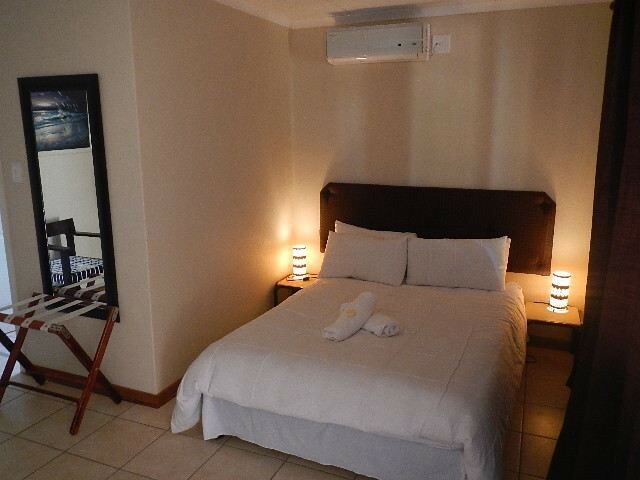 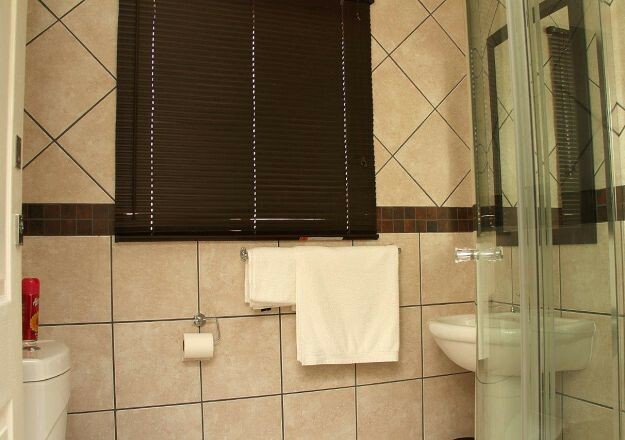 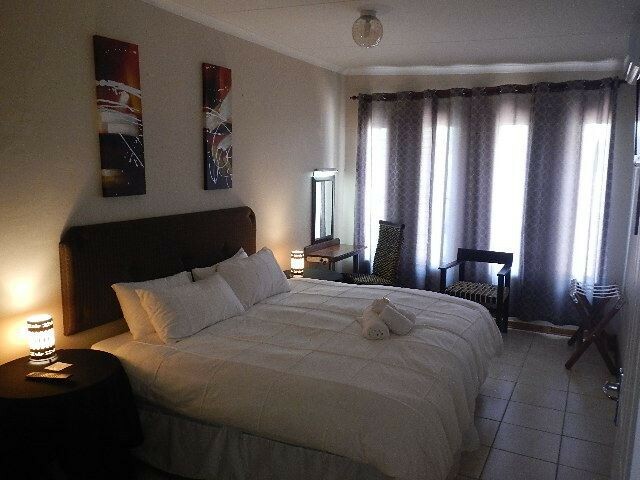 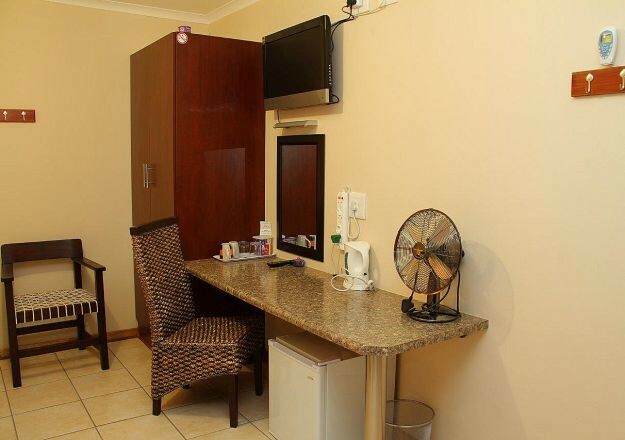 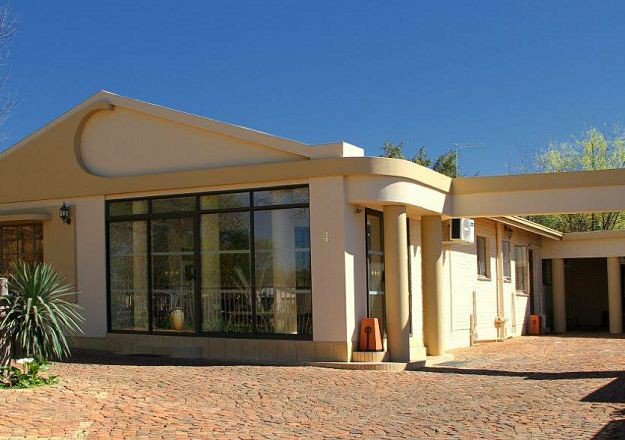 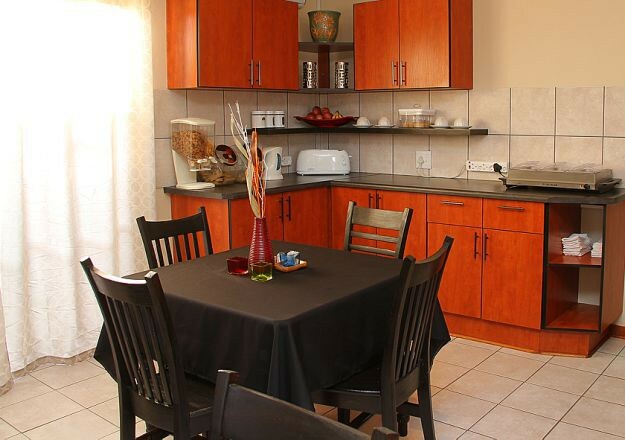 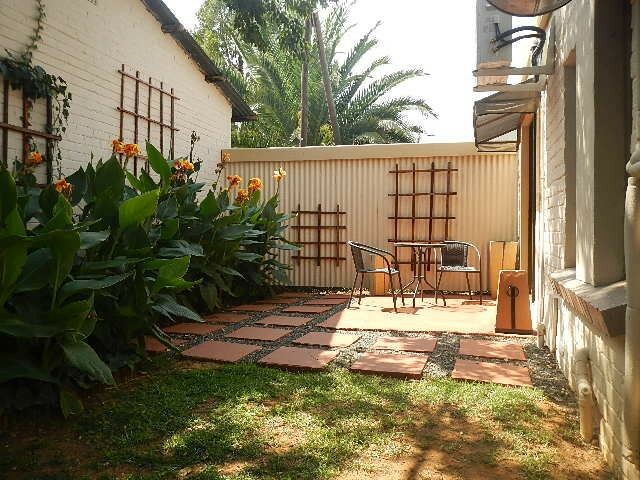 We offer a home made breakfast , secure parking ,braai fascilities ,each room have M-Net and DSTV , mini bar fridge, and hair dryer with coffee and tea fascilities. 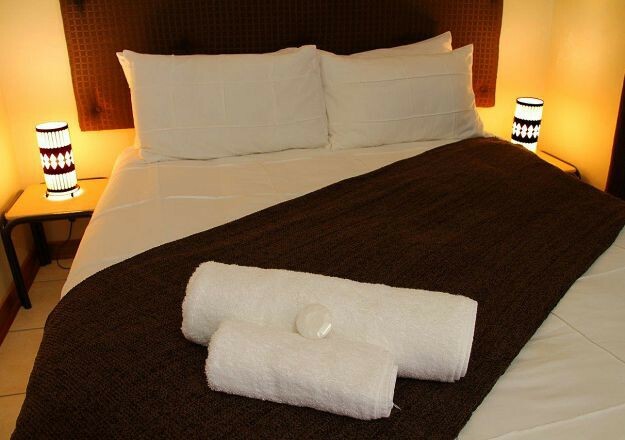 We do have a credit card maschine for those who don't travel with cash .